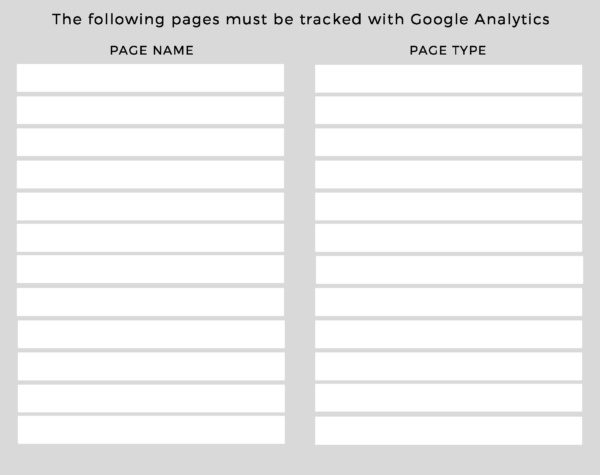 To help your work through all these steps at your own pace, we’ve included a checklist that you can download and save on your desktop or print out. 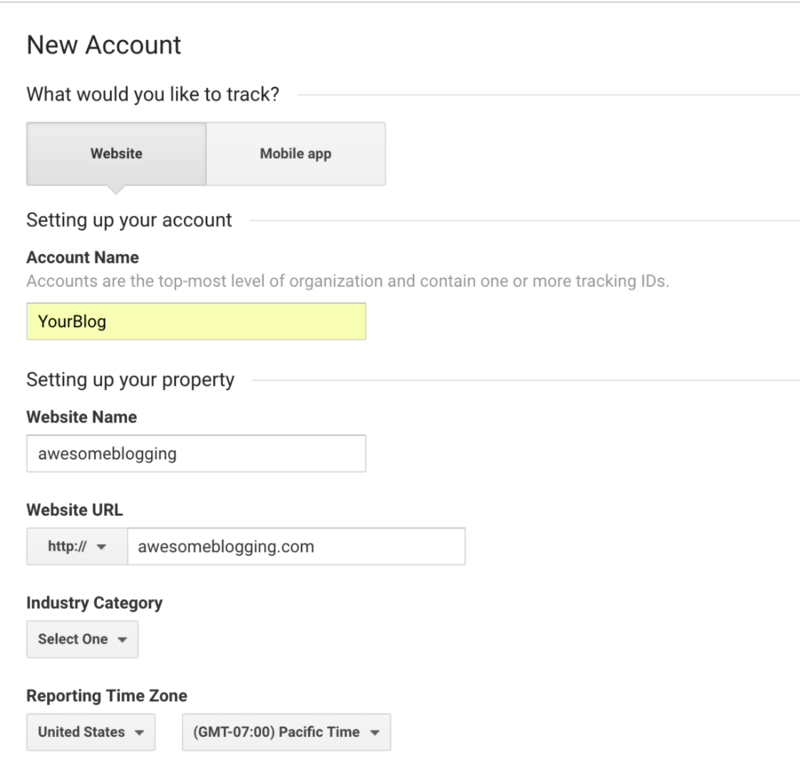 If you get stuck on any of the account set up steps, don’t be afraid to leave a comment on this post with your questions. 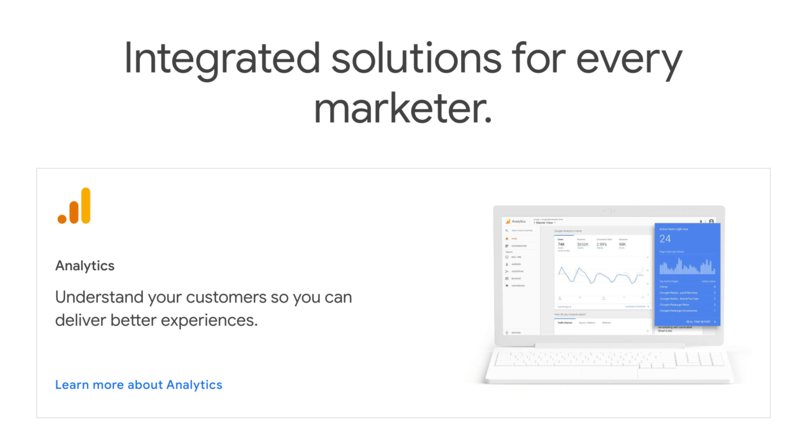 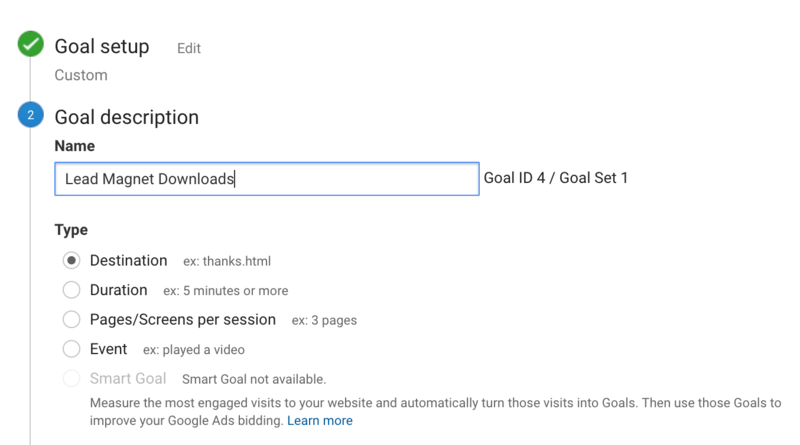 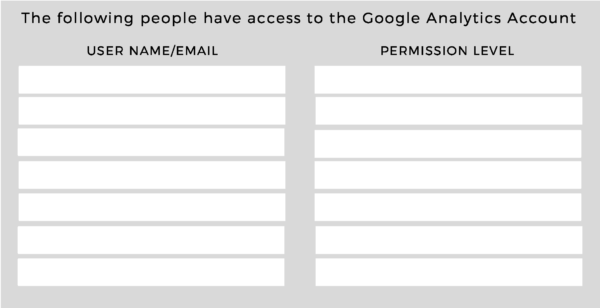 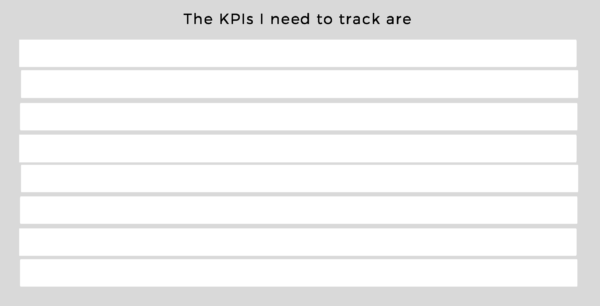 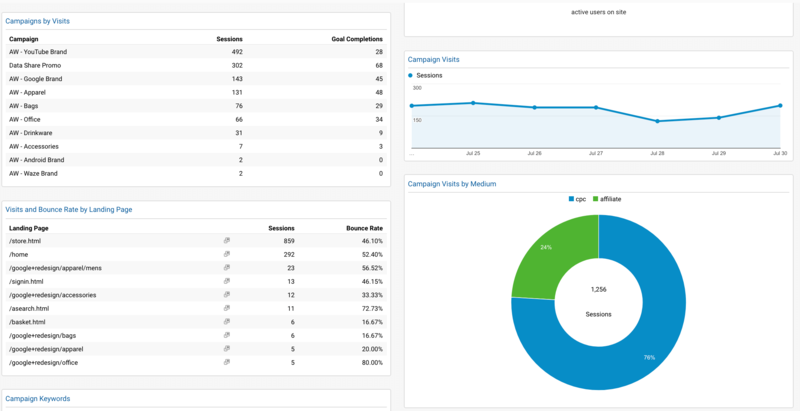 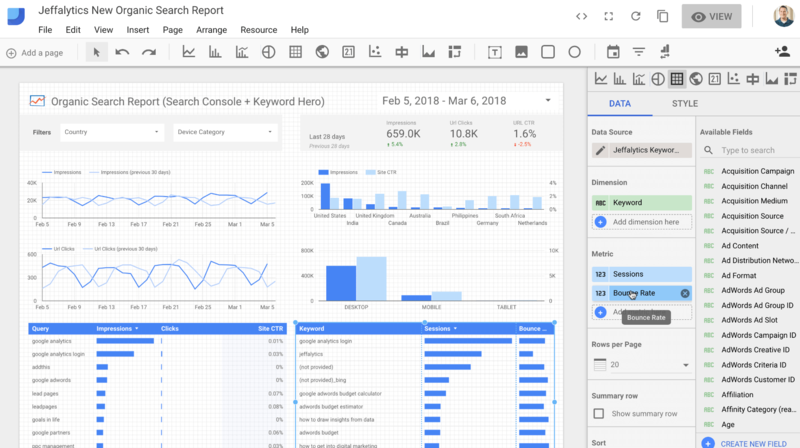 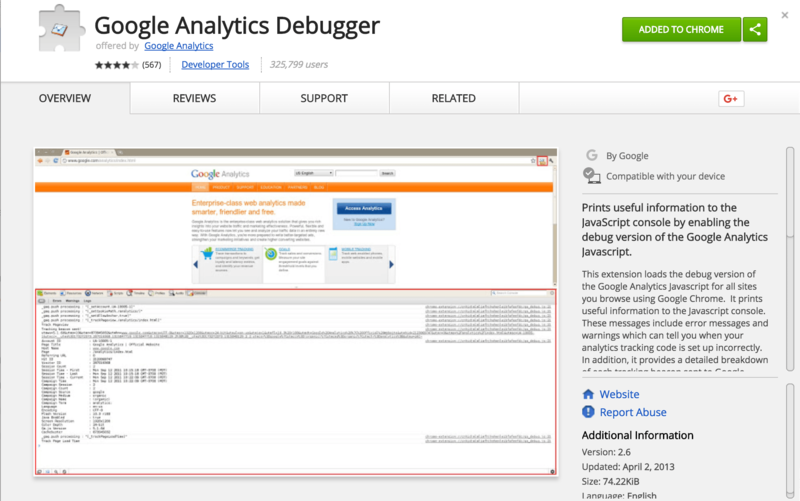 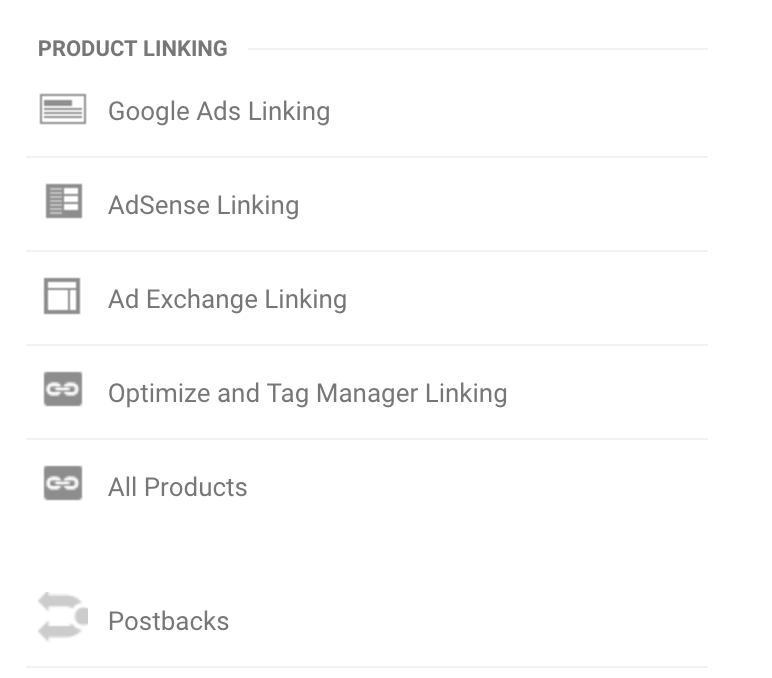 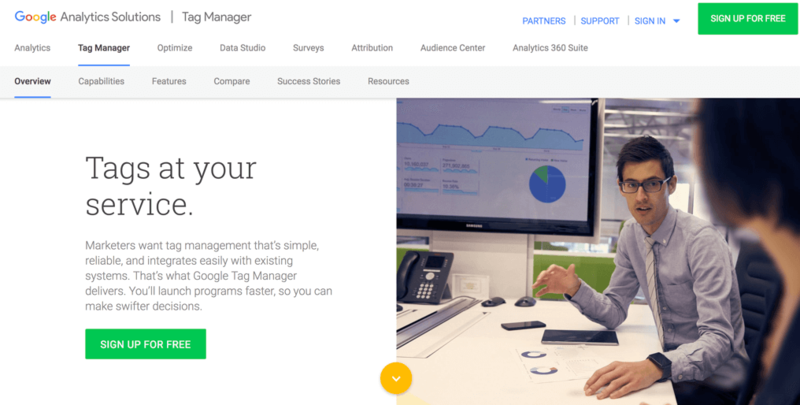 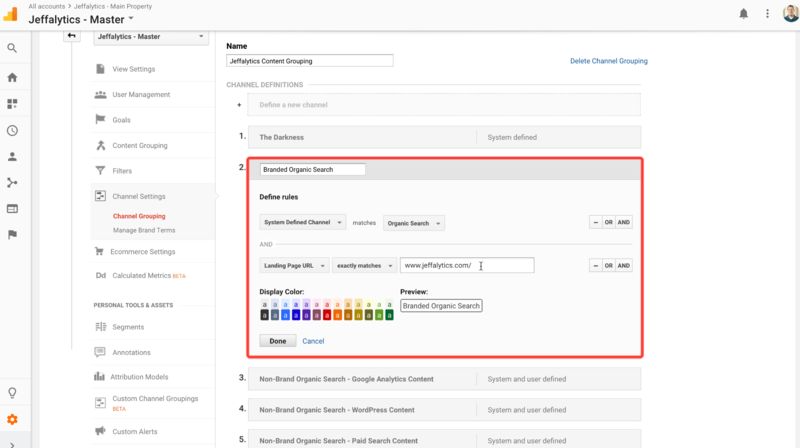 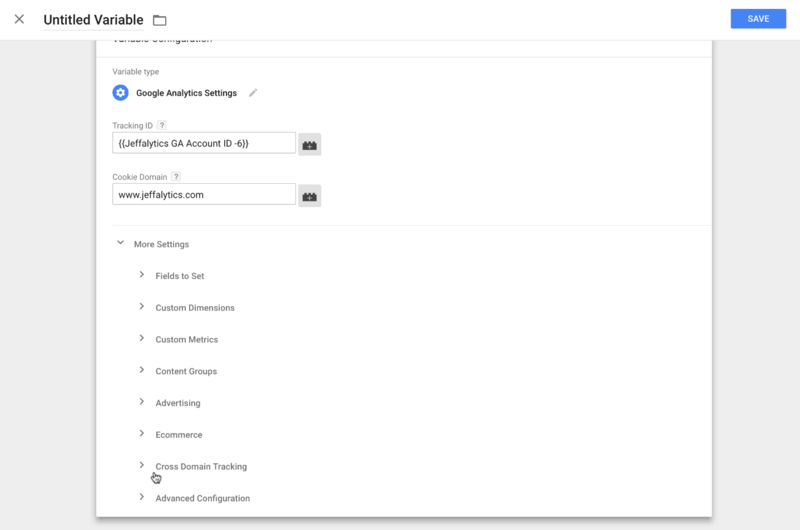 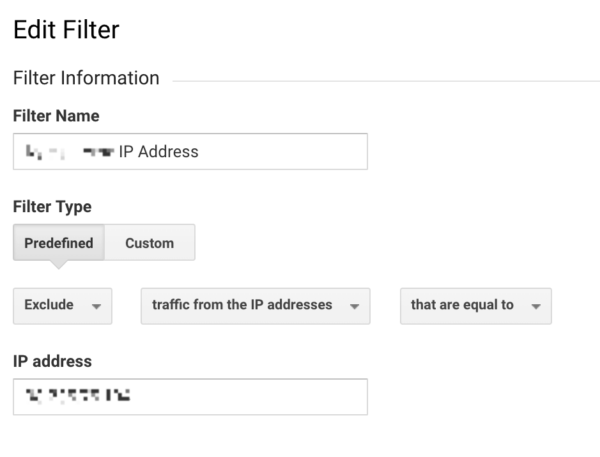 Within this guide, we have linked to many other resources that will help further your understanding of how to build and optimize your Google Analytics account. 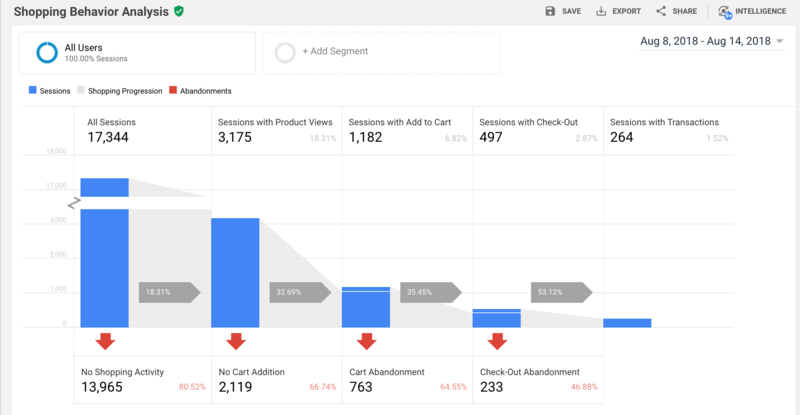 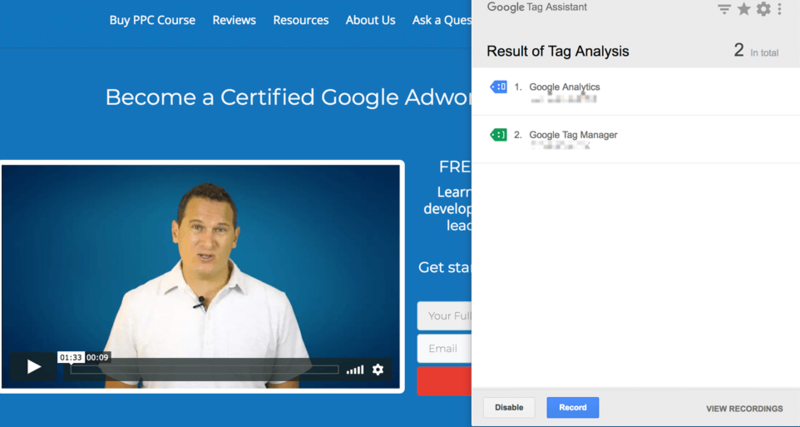 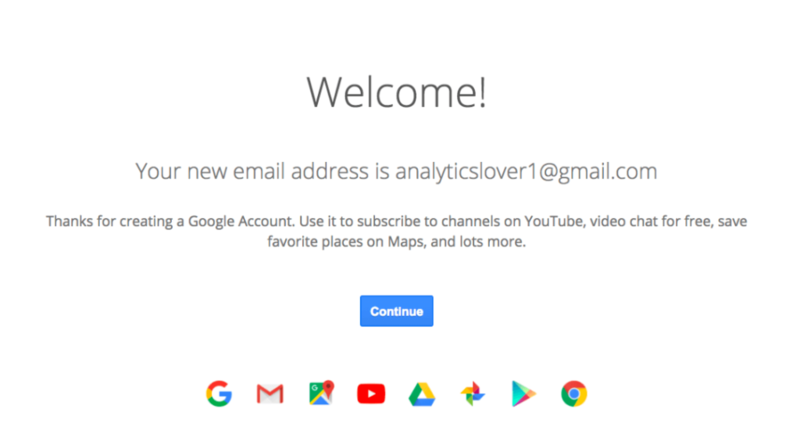 You use Analytics Course to help you master all the steps in this guide and build a fully customized Google Analytics account right away.